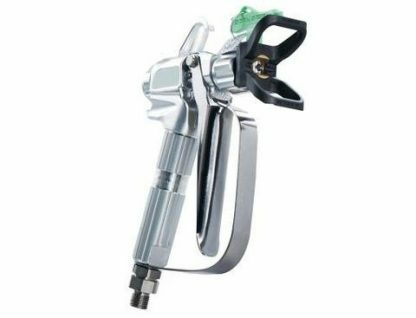 This Q-Tech Q-PO25 Electric Airless Sprayer Plus is a paint spray application system aimed at the serious Contractor and Industrial user. 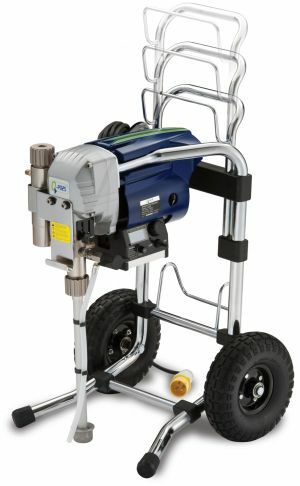 We would describe this as the workhorse airless sprayer in the Q Tech range. Ideal for airless spraying of Roofs and Clading ,interior & exterior walls, internal ceilings and feces etc. 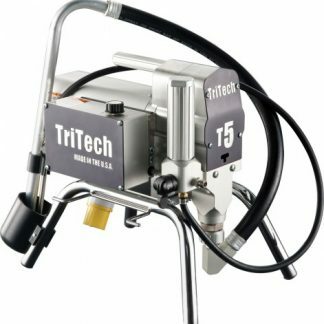 This airless spraying machine is suited to water based and oil based materials : emulsions, gloss, eggshells, stains and timber treatments. 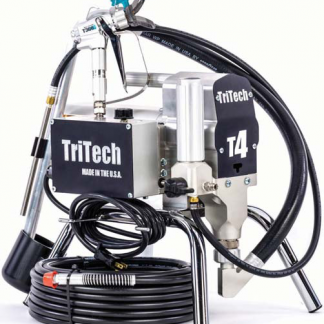 A 15Mtr Airless Spray Hose, Tritech Contractor T360 Airless Spray Gun, Q Tech Contractor airless spray gun Tip with Guard, Pump Oil, Packing Wrench and Spare Pump Filter. Integral toolbox for storing filters, tips etc. 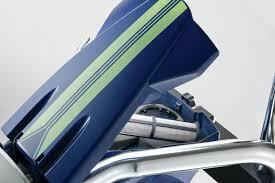 Externally adjustable packings and quick change Filters. 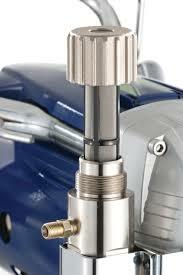 Slow stroking durable DC Motor. 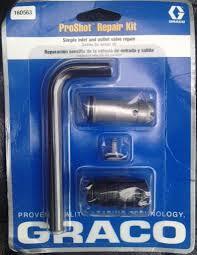 Large Chromium plated Stainless Steel Piston. 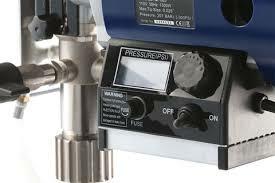 Digital pressure display with easy to use controls. 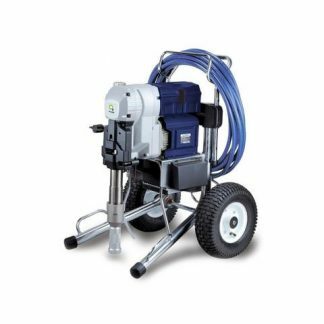 Ideal for airless spraying of Roofs and Cladding ,interior & exterior walls, internal ceilings and feces etc. 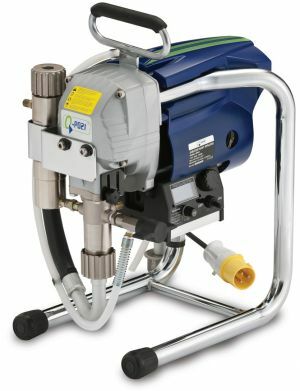 Externally adjustable packing’s and quick change Filters.